Specially for music addict person who knows the value of sound . Quick search all music and audio files make it different from others.It is easy to support all music & audio file formats, automatic dominat color background skin. Easy to access music player from wearable device make it most valuable music player. 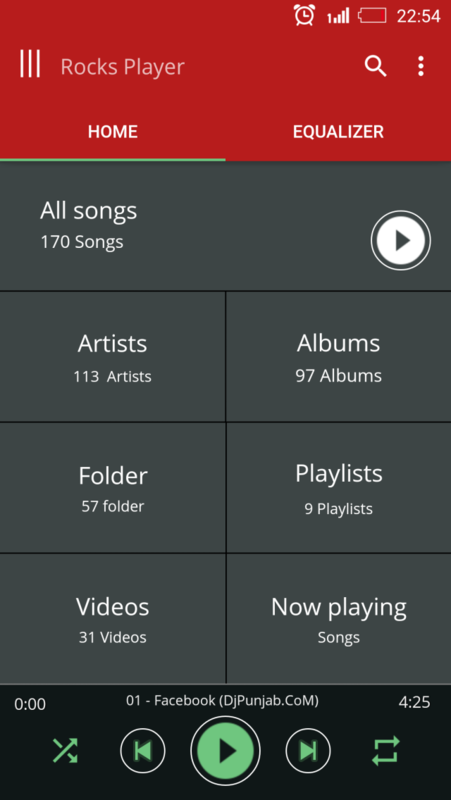 Control of all feature in single with paggination feature in which user can swipe to intract with Playlist , SongsList , Album , Artist and Folder of all tracks. * Gorgeous background skins, automaticaly creation of images background . 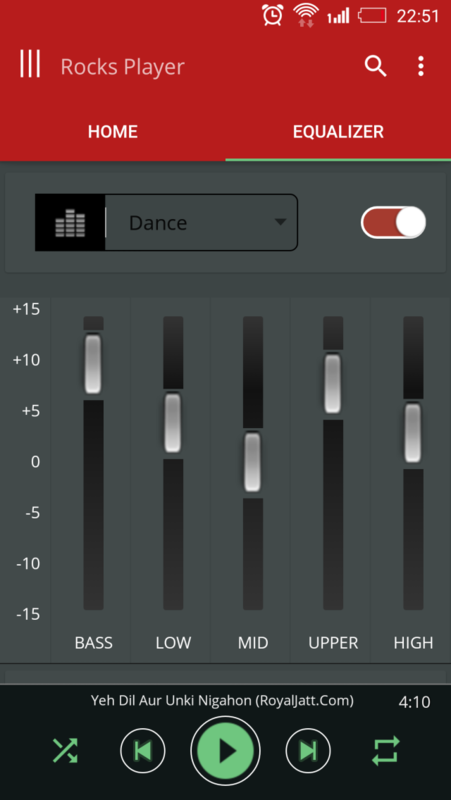 * Equalizer enable with virtualizer and Bass feature. To get real experience of feture , feel free to install and enjoy music player in easy way. We have always believed that music player experience can be something more. This is exactly why we have created this Rocks Music player. This music player is the best Audio player for android. Hi , I am ashish . I have 5 year experience in Android development. I like Android development.